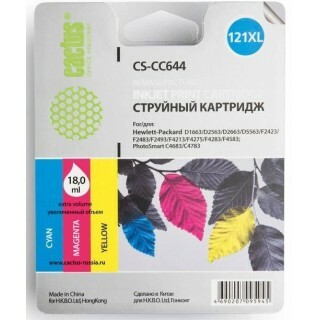 Картридж струйный Cactus CS-CC641 №121XL черный для HP DJ D1663/D2563/D2663/D5563/F2423/F2483 (18мл). 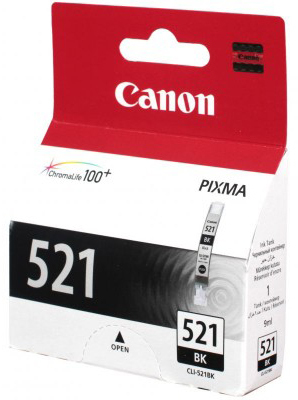 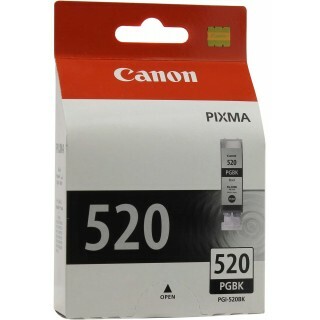 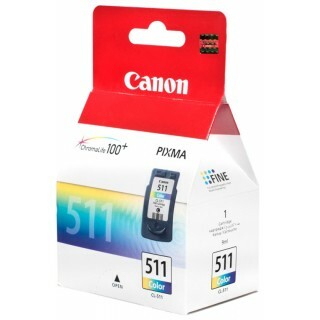 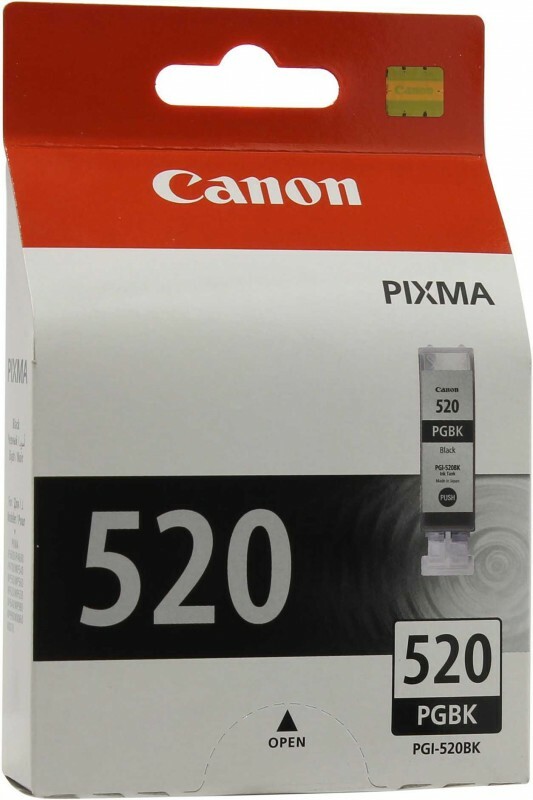 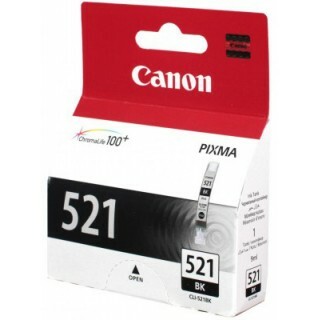 Чернильница Canon PGI-520BK Black для PIXMA IP3600 / 4600, MP540 / 620 / 630 / 980. 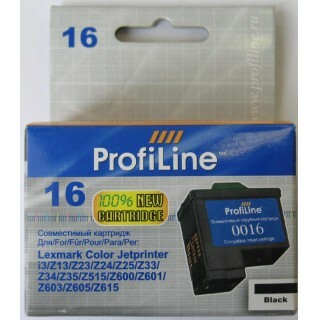 Чернильница черная для iP3600, iP4600, MP980, MP630, MP620, MP540, iP4600, iP3600, MX860, MP550, MP660, MP640, MP990, iP4700. 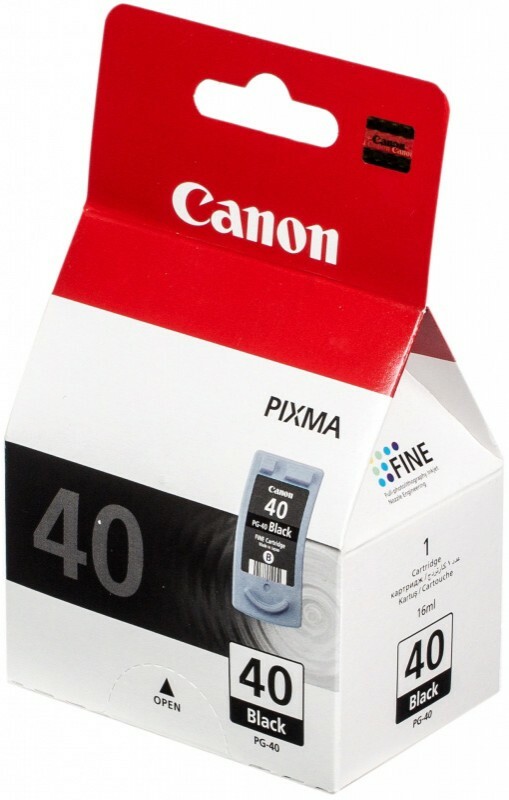 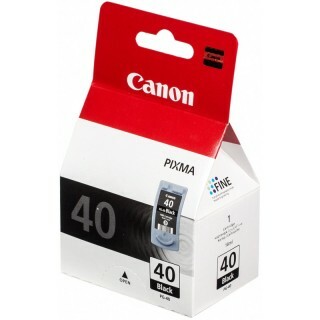 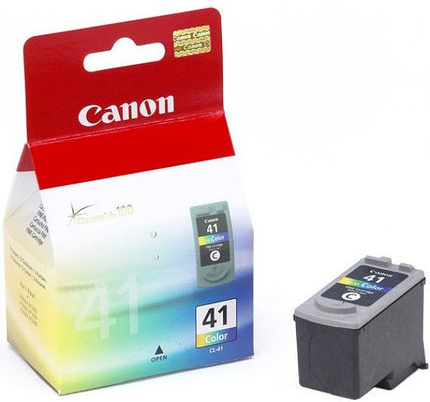 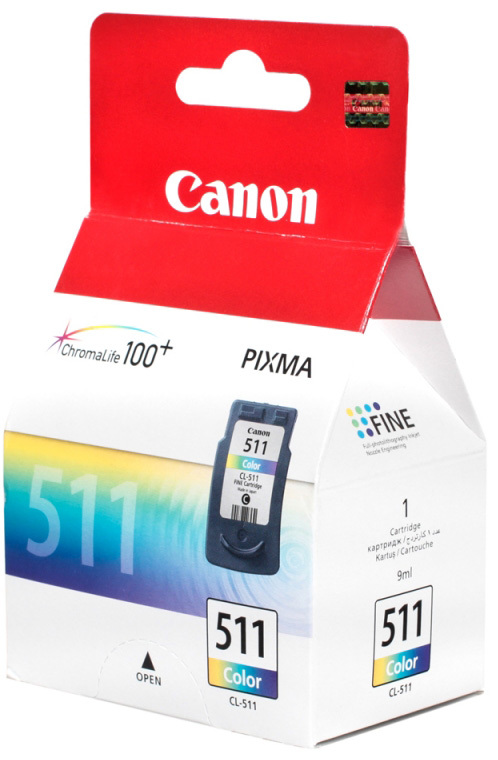 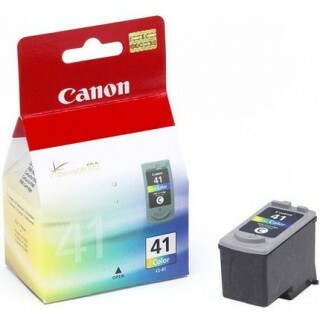 Canon PIXMA iP1700, Canon PIXMA MX310, Canon PIXMA iP1200, Canon PIXMA iP1300, Canon PIXMA iP1600, Canon PIXMA MP150, Canon PIXMA MP160, Canon PIXMA MP170, Canon PIXMA MP180, Canon PIXMA MP450, Canon PIXMA MX300, Canon PIXMA MP470, Canon PIXMA iP1800, Canon PIXMA iP1900, Canon PIXMA iP2200, Canon PIXMA iP2500, Canon PIXMA iP2600, Canon PIXMA iP6210D, Canon PIXMA iP6220D, Canon PIXMA MP210, Canon PIXMA MP220, Canon PIXMA MP460. 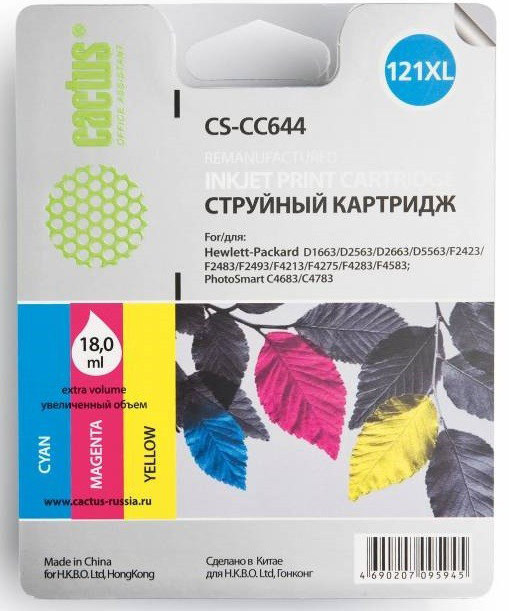 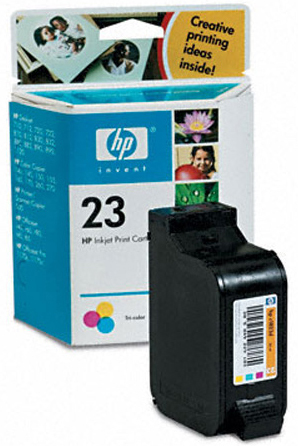 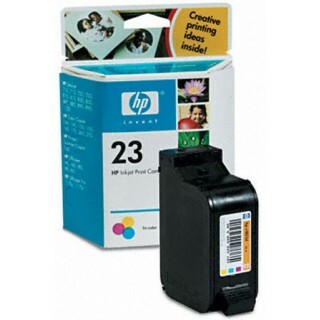 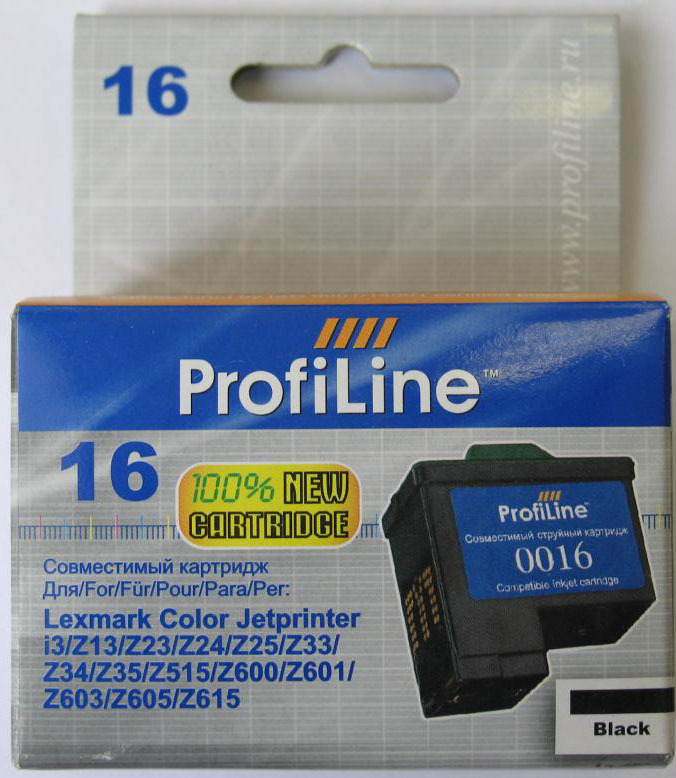 HP Deskjet 695, HP Officejet R45 (C6692A), HP Officejet R60 (C6683A), HP Officejet R65 (C6693A), HP Officejet R80 (C6684A), HP Officejet T45 (C6669A), HP Officejet T65 (C6673A), HP Officejet Pro 1170c, HP Officejet Pro 1175c, HP Color Copier 140 (C5373A), HP Color Copier 145 (C5372a), HP Color Copier 150 (C5370A), HP Color Copier 155 (C5371A), HP Color Copier 160 (C6690A), HP Color Copier 170 (C6685A), HP Color Copier 260 (C6691), HP Color Copier 270 (C6686A), HP Officejet R40 (C6680A), HP PSC 500 (C7281A), HP Deskjet 697, HP Deskjet 1120c (C2678A), HP Deskjet 710C (C5894A), HP Deskjet 712C (C5894B), HP Deskjet 720C (C5870A), HP Deskjet 722C (C5871A), HP Deskjet 830C (C6413A), HP Deskjet 832C (C6413B), HP Deskjet 870Cxi (C4555A), HP Deskjet 880C (C6409A), HP Deskjet 882C (C6409B), HP Deskjet 890C (C5876A), HP Deskjet 895Cxi (C6410A), HP Deskjet 812C (C6411B), HP Deskjet 810C (C6411A), HP Deskjet 815C (C6411C), HP Deskjet 1125.